What could be more romantic than Italy? The hush of a gondola plying the waters of a Venetian canal, the painted beauty of the countryside around Florence, the walled cities of Sienna and San Gimignano� For your Valentine month treat, I offer up a quartet of historical fiction that explores the art, craft, excitement and intrigue of Venice, Florence and Sienna. Enjoy! 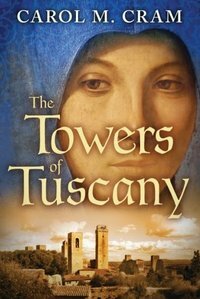 Progressing chronologically, we begin with THE TOWERS OF TUSCANY by Carol M Cram. 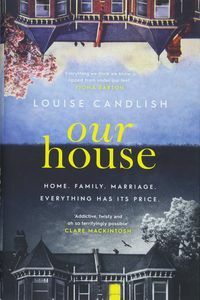 In this story set in the beautiful walled city of fourteenth-century San Gimignano, Sofia secretly trains as a painter in her father�s workshop. 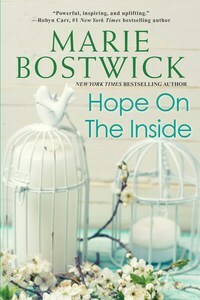 But women cannot paint openly, and turning her back on her talent, she takes refuge in a traditional marriage. When her father is killed in a tragic accident, despairing of the husband who has come to despise her for not producing a son, Sofia flees to Siena, disguises herself as a boy, and returns to painting. There, her work attracts the attention of a compellingly attractive noble patron�whose growing interest in both her art and the artist force her into a desperate choice. Full of interesting detail about art and the city, Cram paints a vivid picture of early Renaissance Siena. Sofia is trained in secret as a painter in her father�s workshop during a time when women did not paint openly. 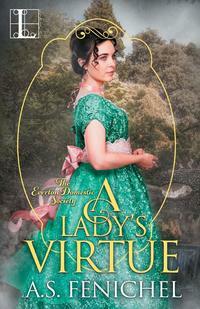 She loves her work, but her restless spirit leads her to betray her extraordinary gifts to marry a man who comes to despise her for not producing a son. After Sofia�s father is crushed by his own fresco during an attack motivated by a vendetta, Sofia realizes she must escape her loveless marriage. She flees to Siena, where, disguised as a boy, she paints again. 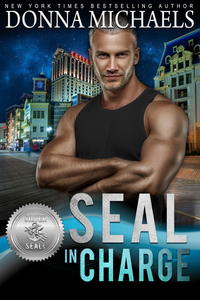 When her work attracts the notice of a nobleman who discovers the woman under the dirty smock, Sofia is faced with a choice that nearly destroys her. Revised edition: This edition of The Towers of Tuscany includes editorial revisions. 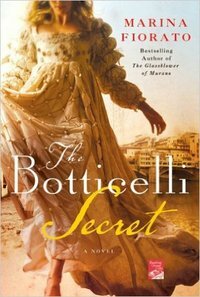 Another take on a DaVinci-code premise drives THE BOTTICELLI SECRET by Marina Fiorata. 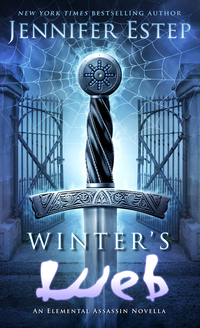 With a most unusual heroine�sometime-artist�s model and full-time prostitute Luciana Vetra�and taking considerable liberty with historical fact, Fiorata creates a tour de force through the city states of Italy in the fifteenth century. When, after posing for the central figure in Botticelli�s �Primavera,� Luciana is cheated of payment, she steals an unfinished copy of the painting. But there�s something unusual�and deadly�about it, and soon friends and clients are being killed as someone attempts to get it back. Turning for help to the one man who�s never desired her, librarian Brother Guido, Luciana convinces him to flee Florence with her, beginning a journey that takes them through Pisa, Rome, Venice, Milan, and Naples, with adventures from the high seas to the mountain ranges as they try to solve the mystery of the painting�before their murderous pursuer can catch them. 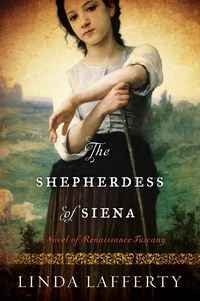 We move on to the sixteenth century and another unusual heroine in Linda Lafferty�s THE SHEPHERDESS OF SIENNA: A NOVEL OF RENAISSANCE ITALY. Orphaned Virginia Tacci is raised by her aunt and uncle in the Tuscan countryside, where, as she tends her sheep, she observes Isabella de� Medici riding with the reckless daring of a man. Despite the limits imposed by her peasant class and female gender, Virginia, who has always loved horses, begins to dream of one day racing in the famed Palio. Her persistence in pursuing this goal will not only test the boundaries of what is possible for a girl, but also animate the will of the Sienese, who have suffered more than twenty years of subjugation, to contest the rule of the tyrannical Gran Duca Francesco de� Medici. Along the way, Lafferty treats the reader to an in-depth portrait of the history and customs of this ancient city. Raised by her aunt and uncle amidst the rolling hills of the Tuscan countryside, young orphan Virginia Tacci has always harbored a deep love for horses�though she knows she may never have the chance to ride. 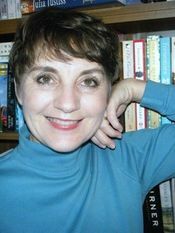 As a shepherdess in sixteenth-century Italy, Virginia�s possibilities are doubly limited by her peasant class and her gender. 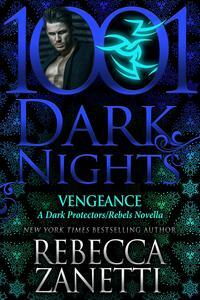 Yet while she tends her flock, Virginia is captivated by the daring equestrian feats of the high-spirited Isabella de� Medici, who rides with the strength and courage of any man, much to the horror of her brother, the tyrannical Gran Duca Francesco de� Medici. Inspired, the young shepherdess keeps one dream close to her heart: to race in Siena�s Palio. Twenty-six years after Florence captured Siena, Virginia�s defiance will rally the broken spirit of the Senese people and threaten the pernicious reign of the Gran Duca. Bringing alive the rich history of one of Tuscany�s most famed cities, this lush, captivating saga draws an illuminating portrait of one girl with an unbreakable spirit. 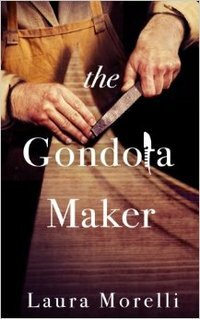 We round out our tour of Italy in sixteenth-century Venice with THE GONDOLA MAKER by Laura Morelli. Eldest son of a family involved for three generations in crafting the graceful boats that define the city, Luca Vianello knows he is expected to take over the business and make a marriage that will solidify the family�s position. 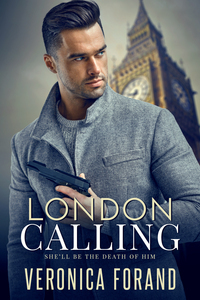 But a fateful accident has Luca exiling himself from the city of his birth, setting him on a long, complex journey to find himself and his home again. Full of fascinating details about both Venice and the process of gondola-making, Morelli�s story immerses the reader in the smells, tastes and feel of Italy. When Luca Vianello, the heir to a renowned gondola-making enterprise, experiences an unexpected tragedy in the boatyard, he believes that his destiny lies elsewhere. Soon he finds himself drawn to restore an antique gondola with the dream of taking a girl for a ride. Lovers of historical fiction will appreciate the authentic details of gondola craftsmanship, along with an intimate first-person narrative set against the richly textured backdrop of 16th-century Venice.